With our ambitions becoming bigger and the needs of our companies shifting towards growth and new market opportunities, we’ve got a new superhero joining our team to step up the game with a completely new role. We are very happy to announce that Vassil Terziev, one of the most successful tech entrepreneurs in CEE, is getting hands on involved at Eleven Ventures as a Partner, advising portfolio companies on growth and expansion to new markets. Vassil is best known for co-founding, building and selling Telerik for more than USD 250m to Progress. He is also one of the most active angel investors in the region, including a number of companies from the Eleven portfolio. Vassil’s vast entrepreneurial experience, combined with his analytical mind, practical knowledge and strategic advice will contribute to the rapid growth of our top portfolio companies. Vassil has been an active supporter and mentor from day one at Eleven. He became a venture partner at Eleven in late 2015 and his contribution to many of our most promising scale ups has been growing ever since. His transition to a partner with a significant role in our future plans comes only naturally to those of you more familiar with our workings. Welcome to the #OneOf11 team, Vasko! However, Eleven would have never been a reality, without our dream team, which worked tirelessly for the past 5 years. One of those tireless people is our Wizard Dilyan Dimitrov, who is moving on and leaving day to day operations at Eleven. Dilyan will always remain one of the people responsible for building Eleven and its early success. He had an instrumental role during the investment period of the Fund where he oversaw the Fund operations as well as its marketing activities. 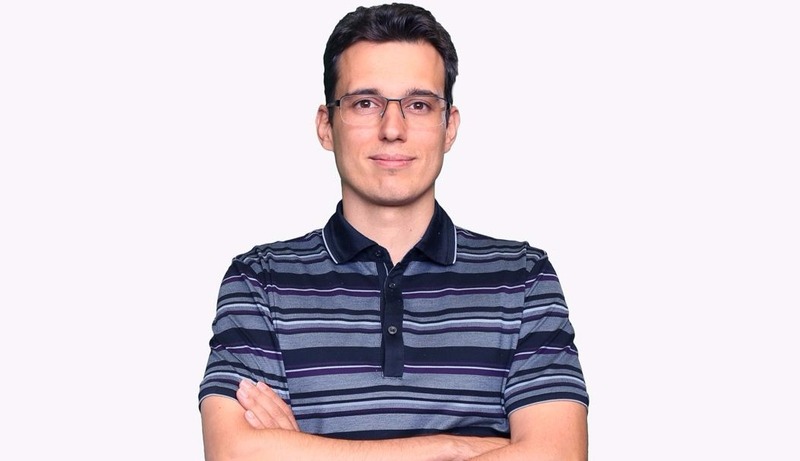 He is well recognized in the startup world throughout South Eastern Europe and created a reputation as an outspoken startup evangelist. Dilyan is a friend you can always rely on and most importantly forever #OneOf11.